Versilia is well-known for its fashionable Riviera resorts and numerous night clubs. 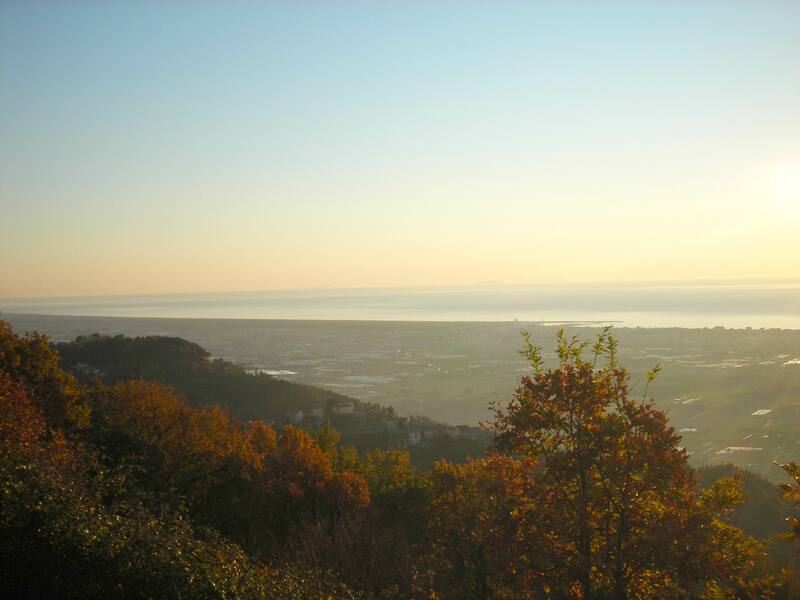 One of its jewels is Camaiore, which stretches from the beaches of Lido di Camaiore until the peaks of the Apuan Alps, such as Monte Prana, Monte Matanna and Monte Gabberi. Lido is perfect during the day for beach lovers and stylish after twilight for night lovers. The plain is renowned for its cultivations of flowers and for its plant nurseries. The hills, sitting at the foot of the Apuan Alps, are spotted with patches of vineyards and olive groves. 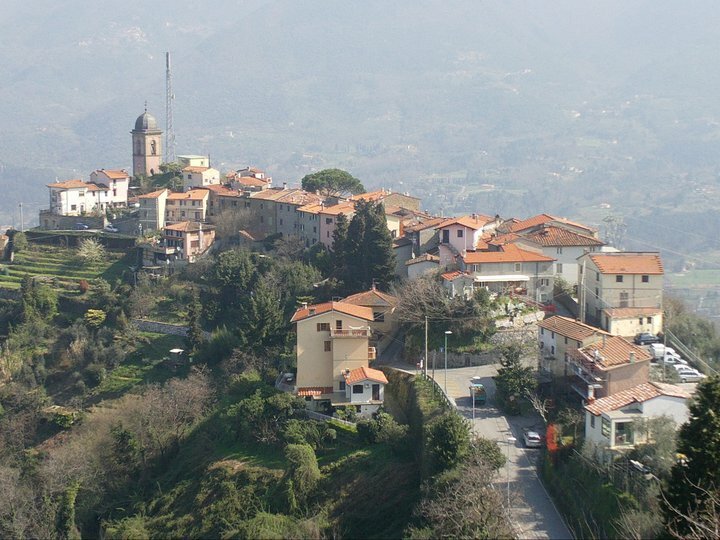 During the 11th century the more strategic hilltops surrounding Camaiore saw the erection of castles, or fortified villages, by the hand of rich land owners of Lombard origin. Amongst the castles built was the one in Pedona in 1099. Today one can recognize the typical structure of the castle with the village curled up within the walls and around the bell-tower. The story of the hamlet begins with the construction of this castle by the Nobili Flammi family. In 1169 the stronghold was destroyed by the people of Lucca during the war against the Cattani family in Versilia. In 1324 Castruccio Castracani, Italian warlord and duke of Lucca, had a second watchtower built which stood until the end of the 17th century. These towers were not only useful for the armies but offered a wonderful opportunity to admire the breathtaking view of the coast of Versilia from Livorno until La Spezia. In the centre of the village today visitors can admire the Church of San Jacopo, built during the 13th century and subsequently restored, which houses a 19th century organ built by Agati-Tronci, celebrated in the whole world since 1883 for their instruments. 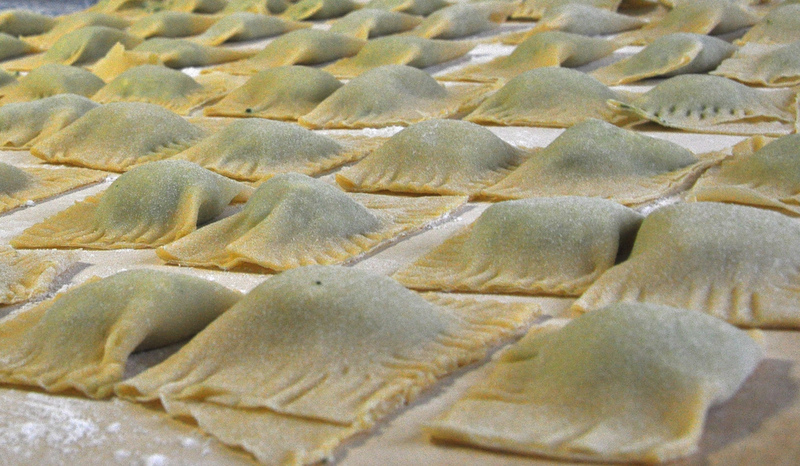 Whilst visiting the area don’t forget to taste the traditional tordelli, pasta similar to ravioli with a beef, pork and chard filling, and the scarpaccia, a courgette quiche which can be served either hot or cold and is a typical summer dish. 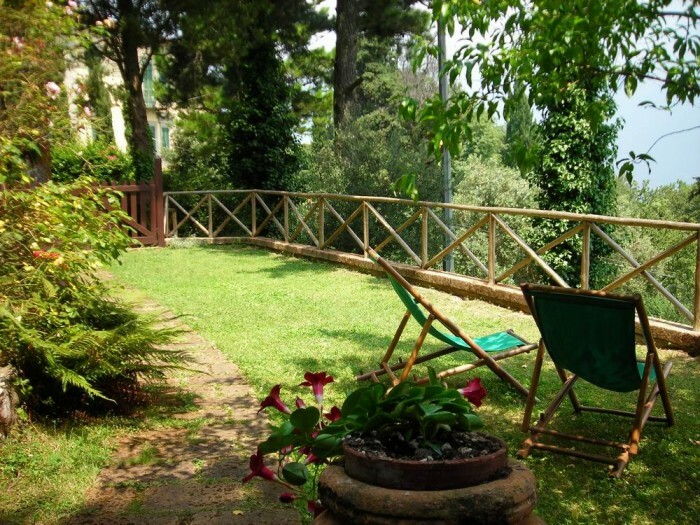 For those wishing to stay over and enjoy the relaxing life up at Pedona, visiting the beaches at 13 km or the medieval villages dotted around or even some Tuscan art centres such as nearby Pietrasanta, Pisa and Lucca, let us recommend this lovely independent holiday home. 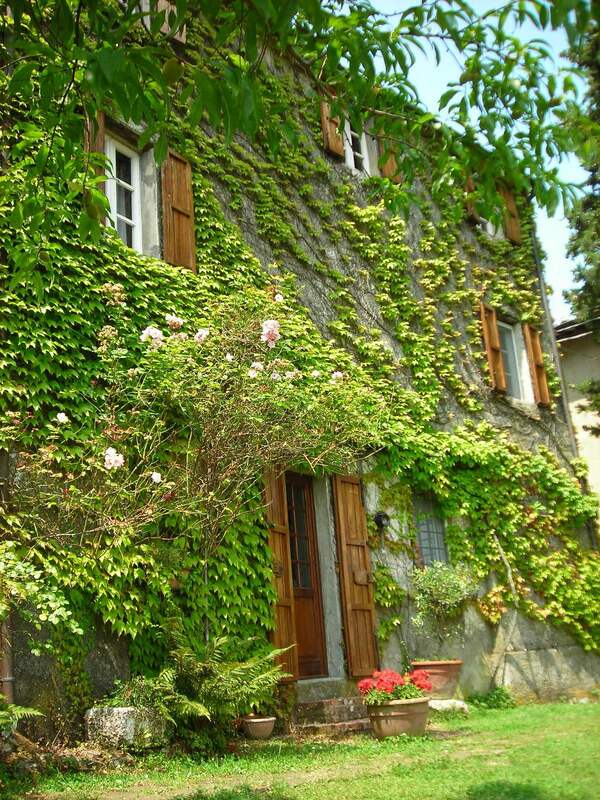 With a breathtaking view over the valley of Camaiore, this 18th-century farmhouse has been tastefully renovated preserving the original terracotta floor tiling, wooden beam ceilings and magnificent old fireplaces and can comfortably accommodate 4 people. Questa voce è stata pubblicata in Accommodations in Tuscany, Castles in Tuscany, Tuscan food and wine, Tuscan lifestyle, Villas in Tuscany e contrassegnata con Apuan Alps, Camaiore, Castruccio Castracani, Lido di Camaiore, Lucca, Pedona, Pietrasanta, Pisa, scapaccia, tordelli, Versilia. Contrassegna il permalink.